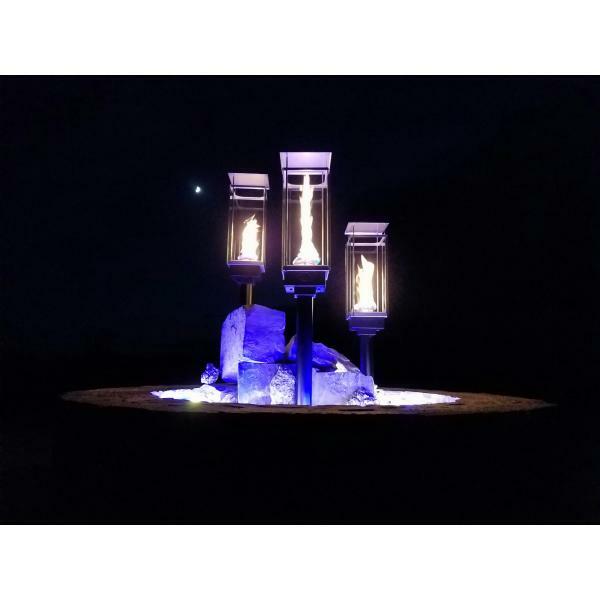 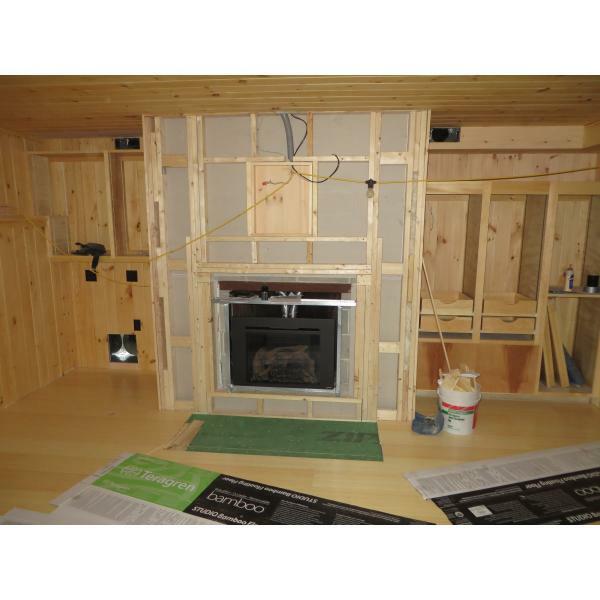 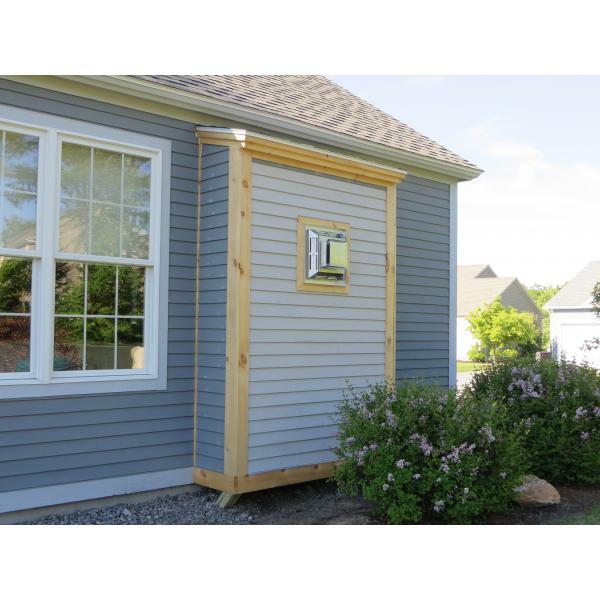 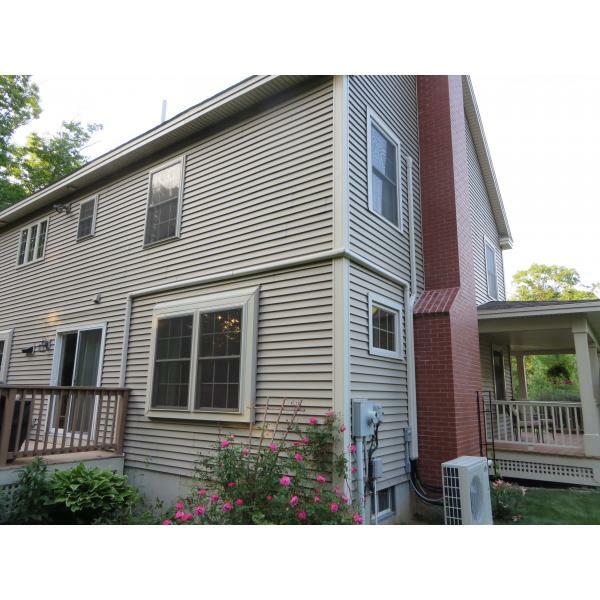 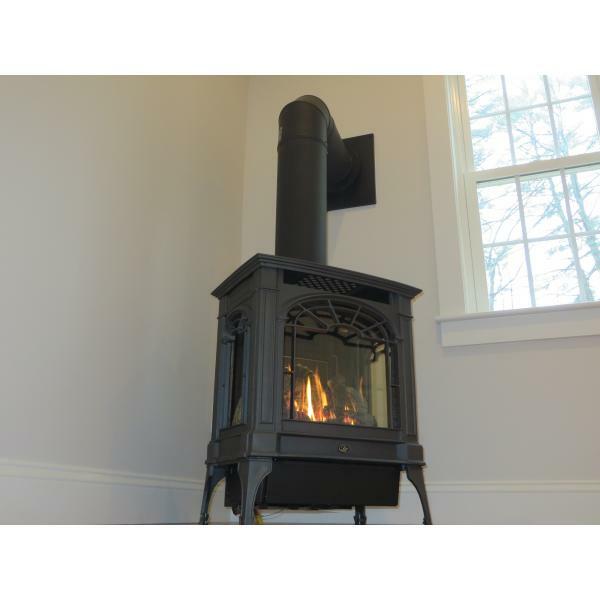 OUR PHOTO GALLERY - Below are the best of our best installations. 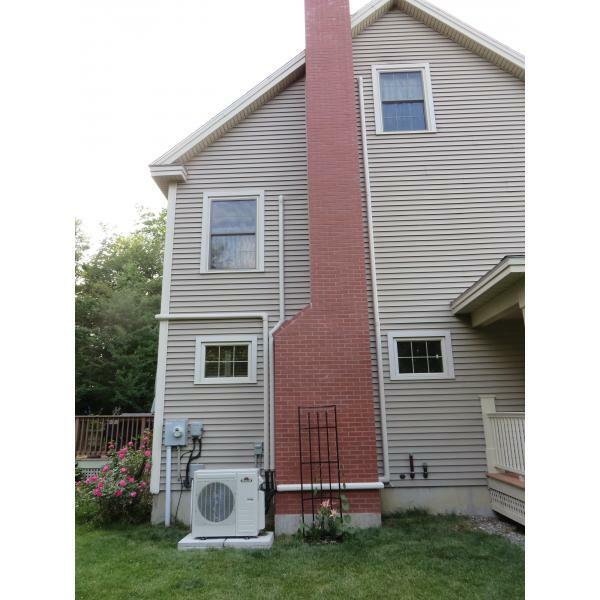 Click on any picture to see an enlarge version. 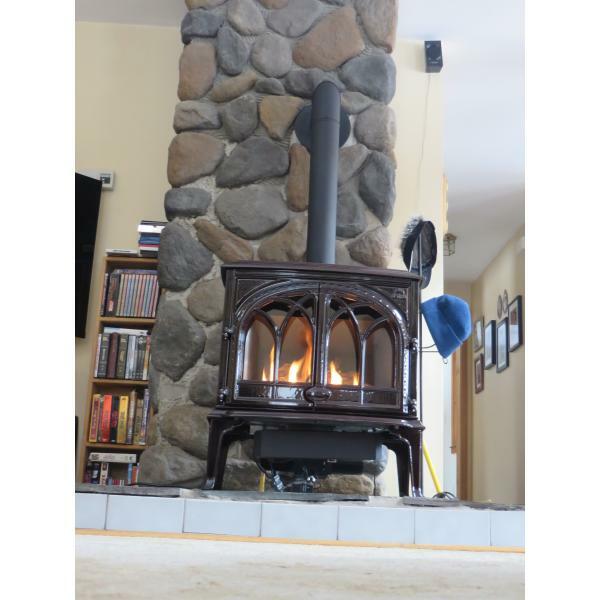 And, of course, call with any questions you may have. 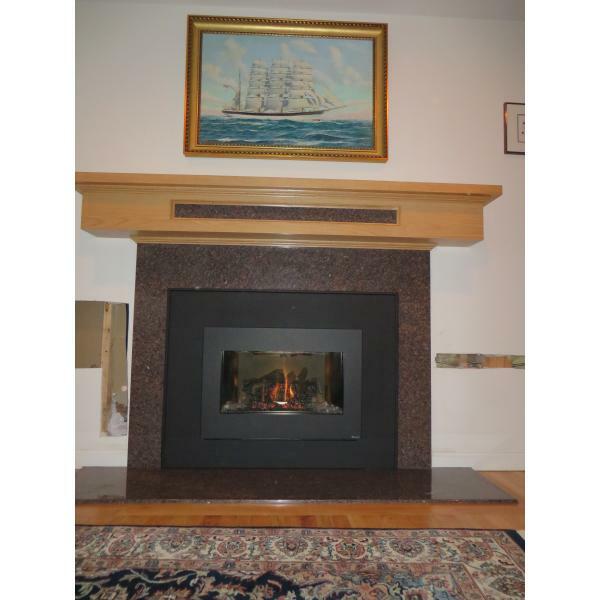 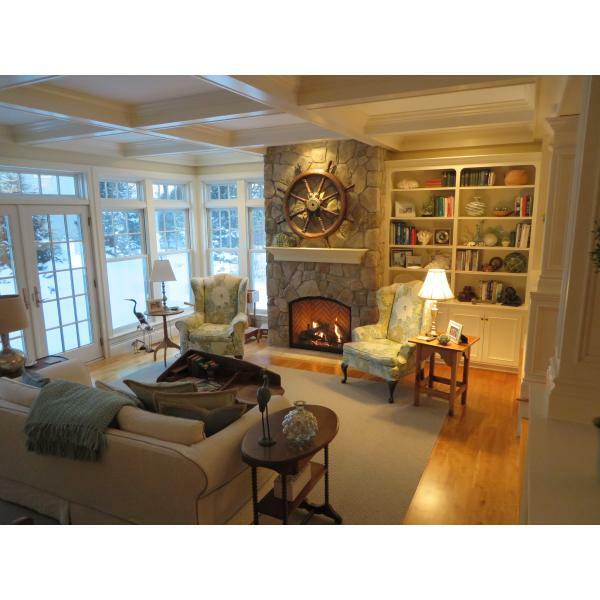 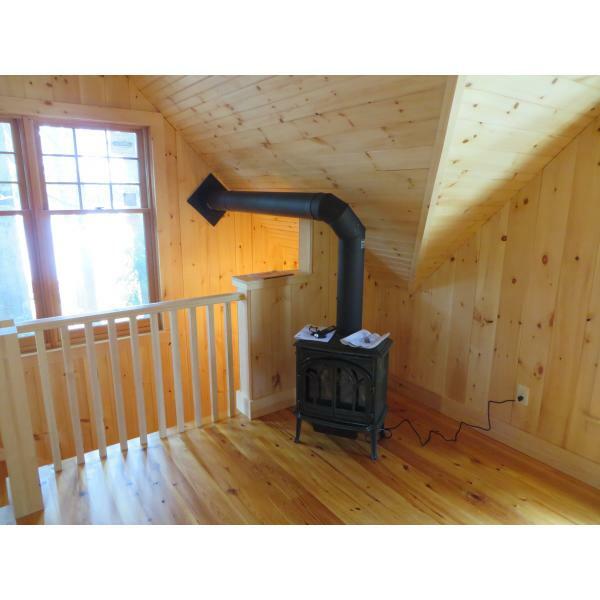 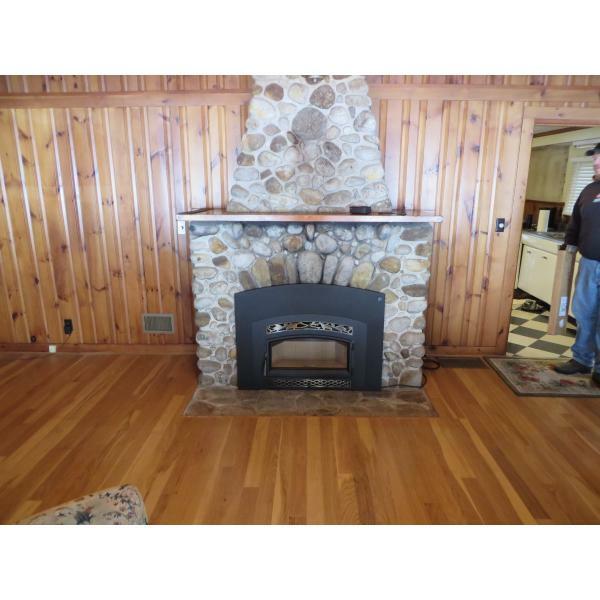 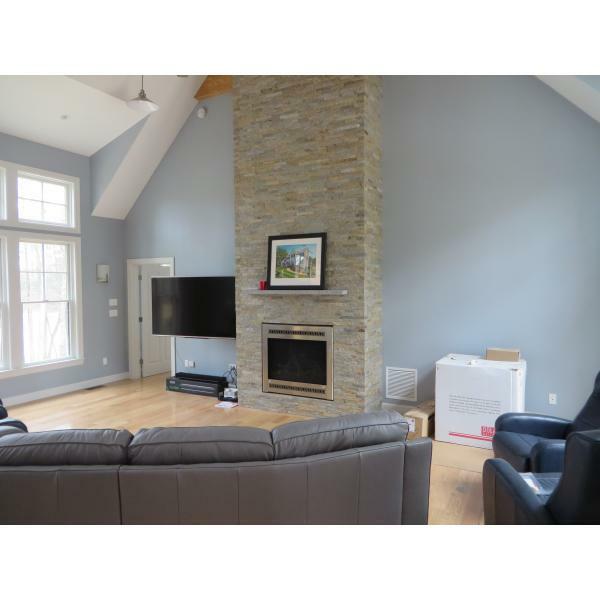 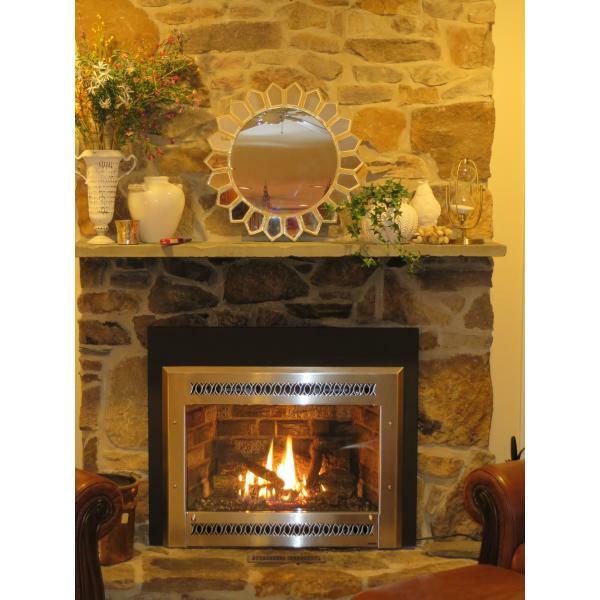 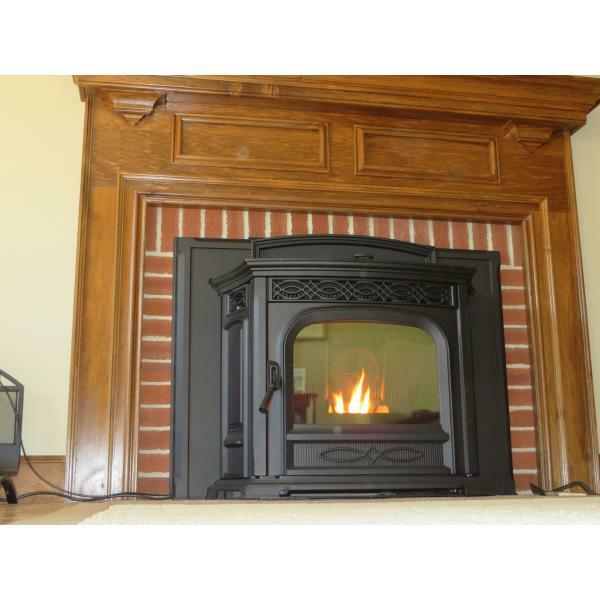 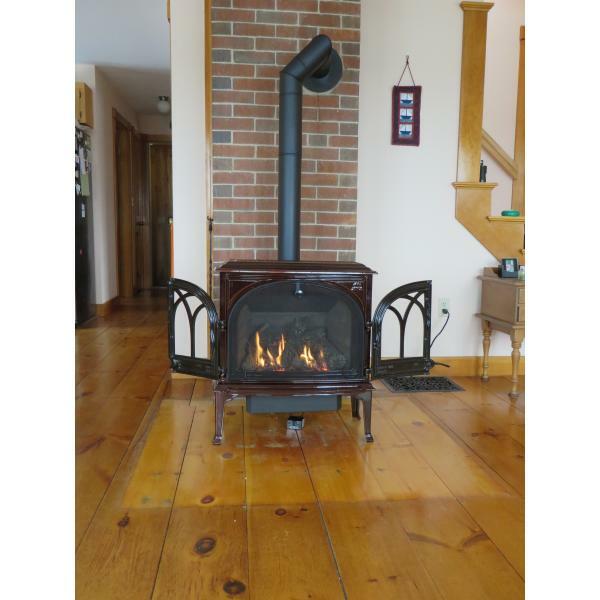 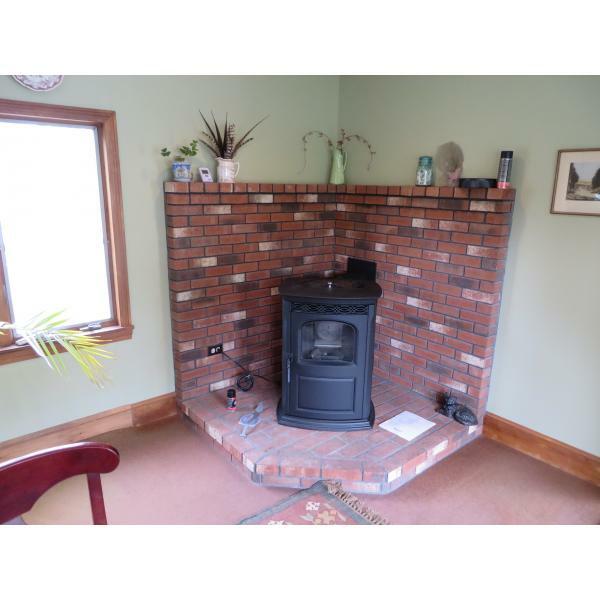 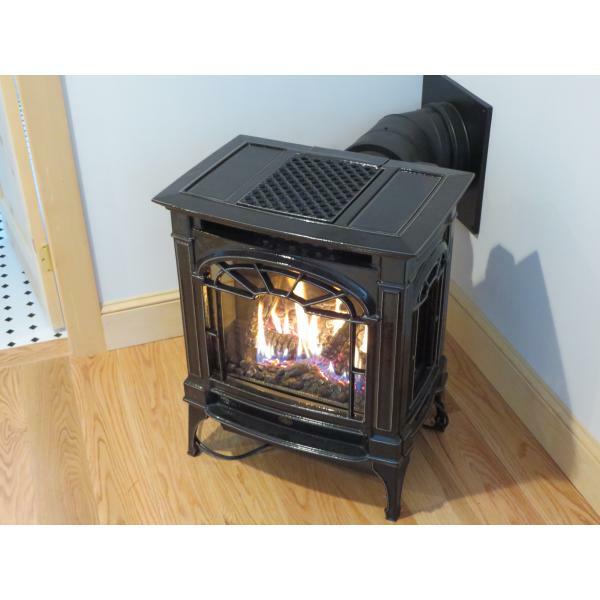 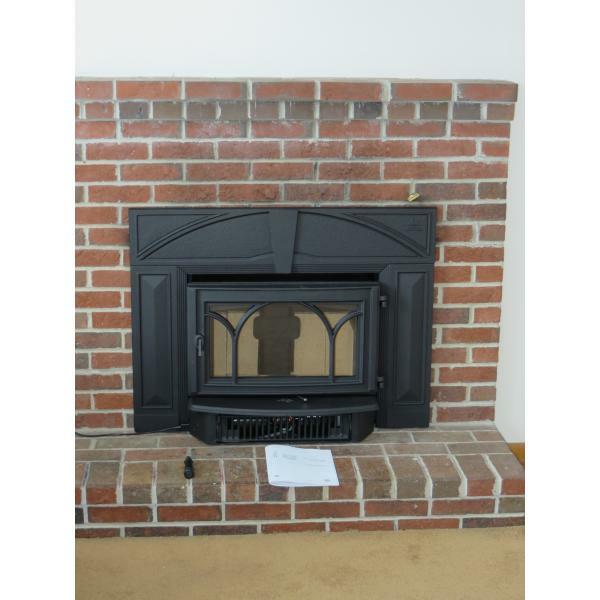 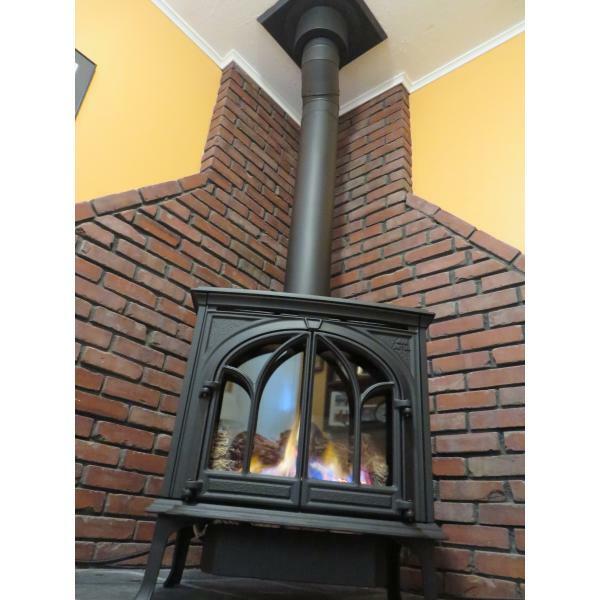 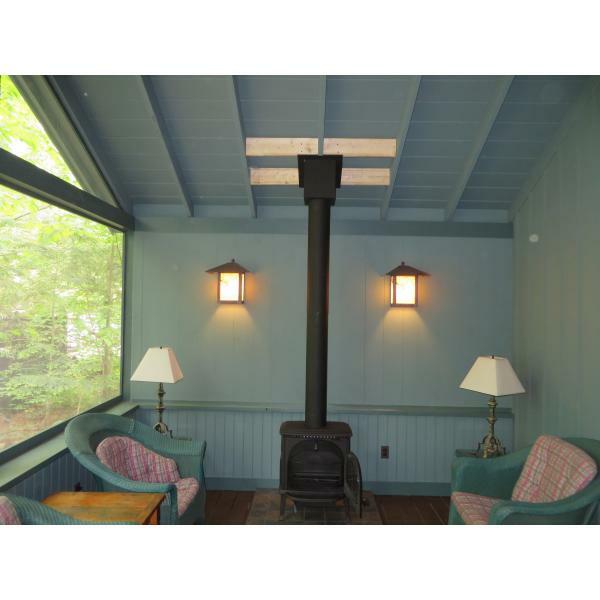 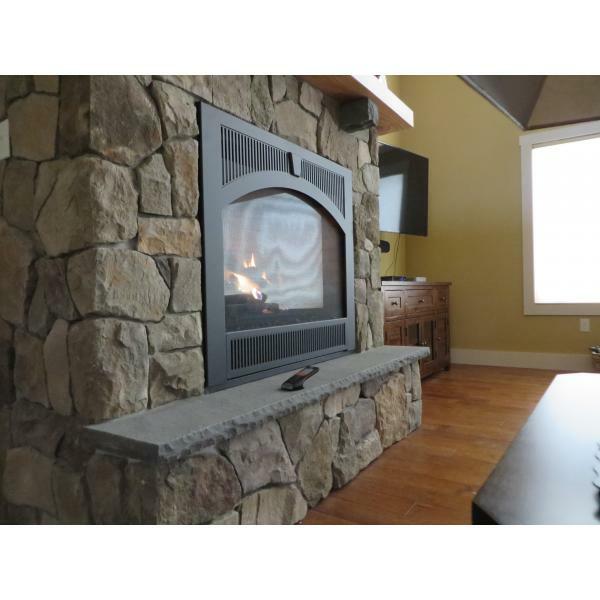 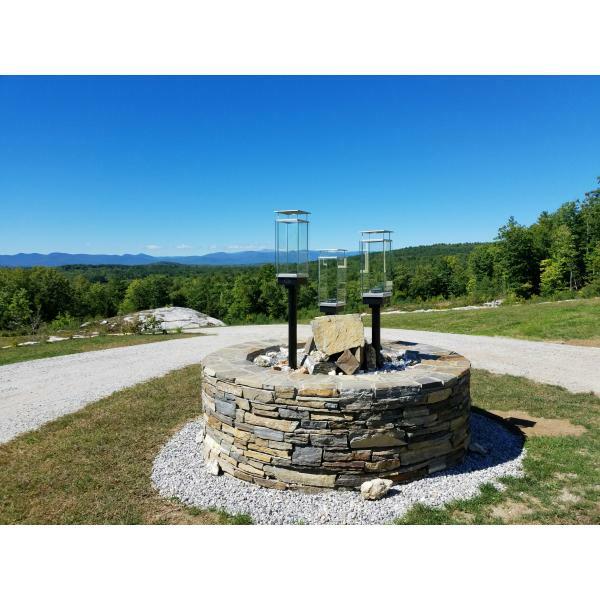 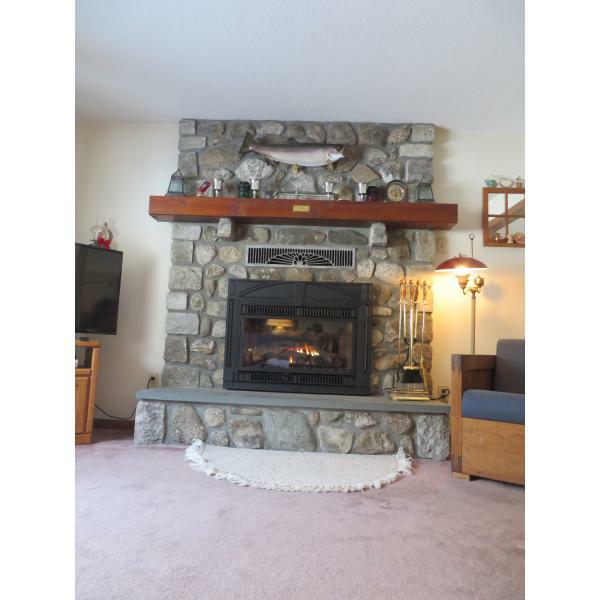 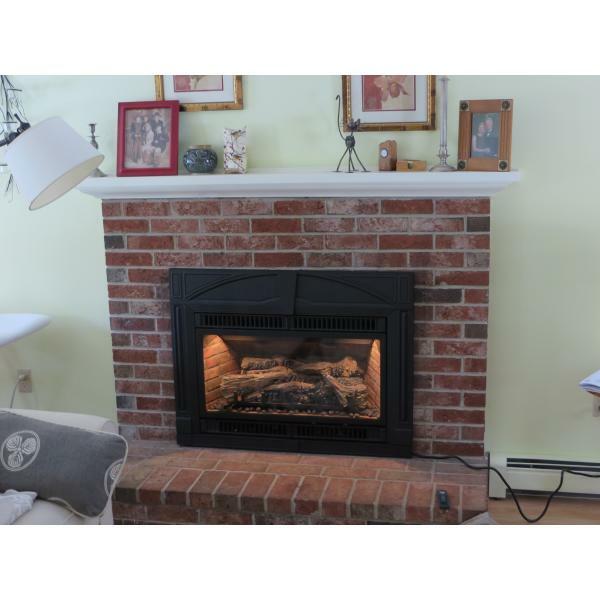 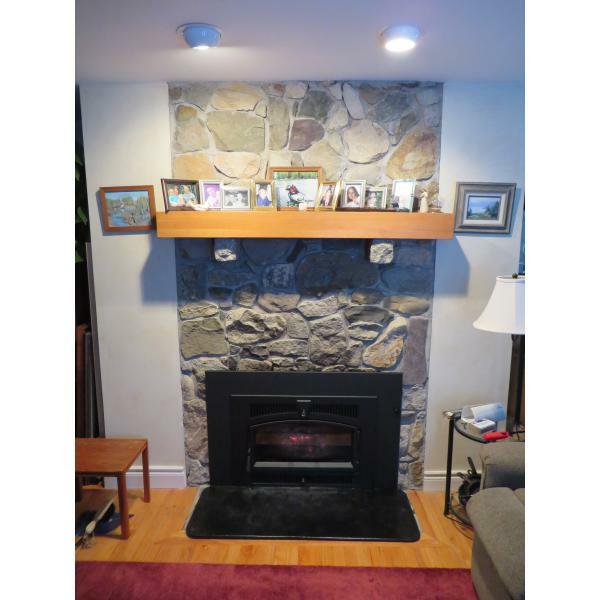 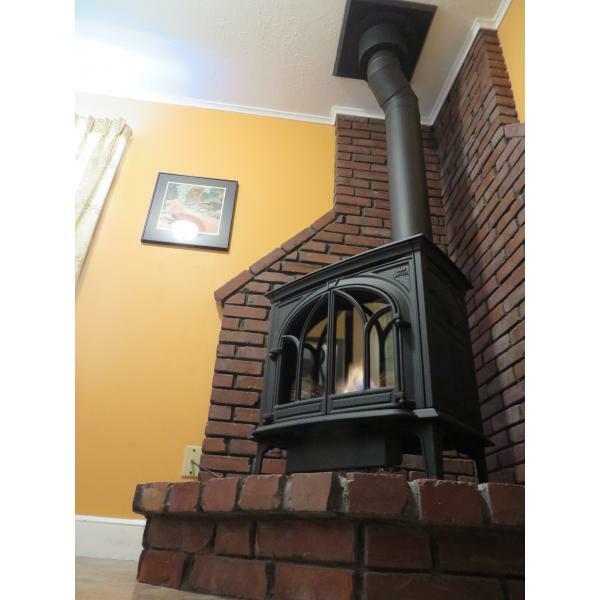 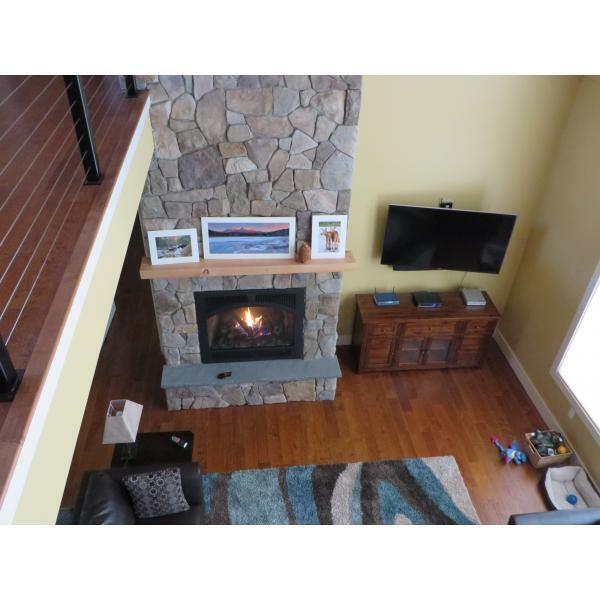 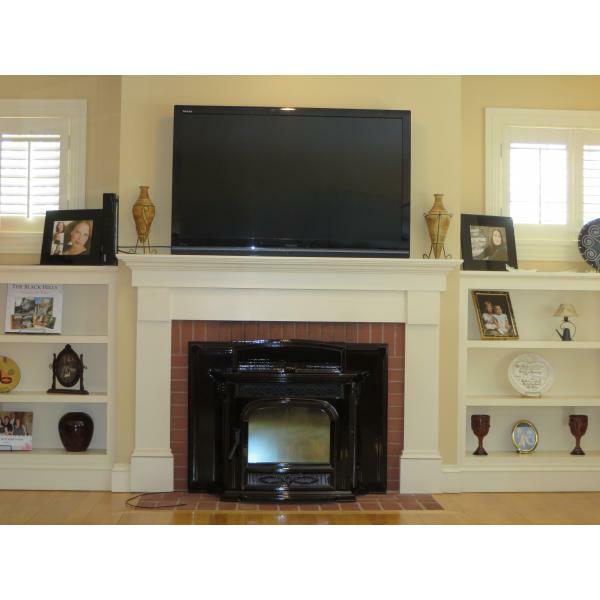 As Southern Maine's largest hearth dealer, it will be our pleasure to work with you starting with any questions you may have through the entire process including our great after the sale service.